We’ve gotten word from a previously reliable source that Apple is discontinuing the Magic Mouse in favor of the Magic Trackpad. Our retail source has informed us that Magic Mouse inventory is not being replenished for Apple stores, and that Apple is finally phasing out the Magic Mouse. In OS X Lion, Apple focused heavily on gestures. 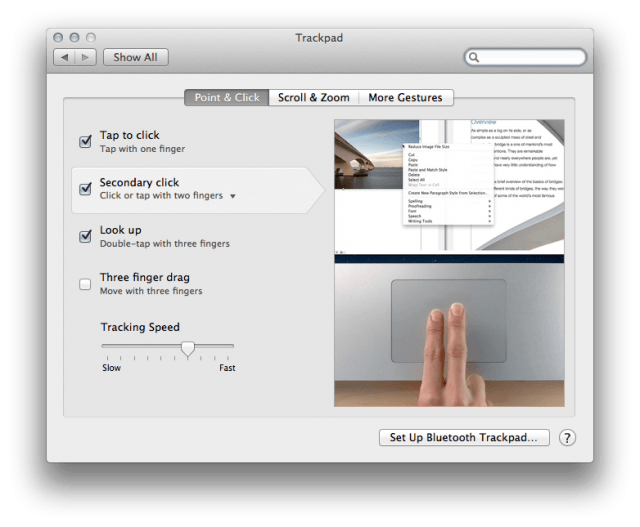 To take full advantage of Lion’s speed and efficiency, a trackpad must be used that works with the intuitive gestures Apple has implemented. Apple’s MacBooks feature a trackpad capable of 10 finger gestures, and the Magic Trackpad was introduced last year with the same functionality for desktop machines, like the iMac. It makes sense that Apple would phase out the Magic Mouse, as OS X is clearly becoming a gesture based OS. A recent report predicted that iOS and OS X would merge into one operating system for both mobile and desktop in as early as 2012. The Magic Trackpad is currently available for $69.00 from Apple. Update: Our source now informs us that while the Magic Mouse disappeared from inventory earlier today, it has now been resurrected with a new part number, which may imply an upgrade. I’m sure we’re not alone in saying we’re glad the rumors of the Magic Mouse’s demise have proven to be an exaggeration.